Georgia Textured Leaf Fully Lined Eyelet Curtain - 66 x 90"
Georgia Textured Leaf Fully Lined Eyelet Curtain. Machine washable - for full details please see care label. 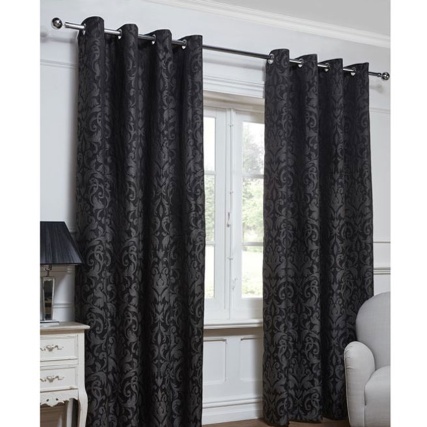 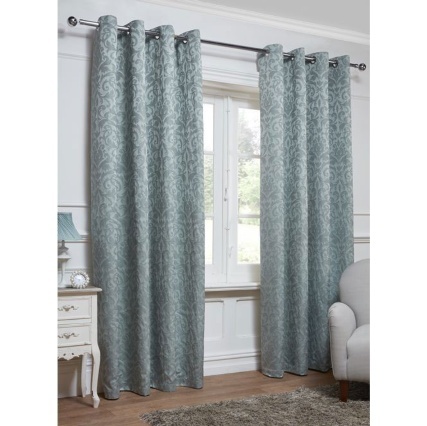 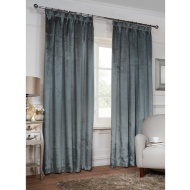 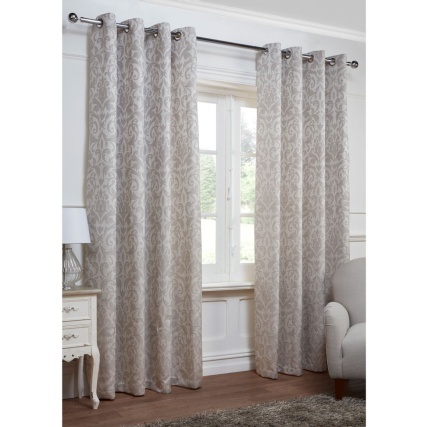 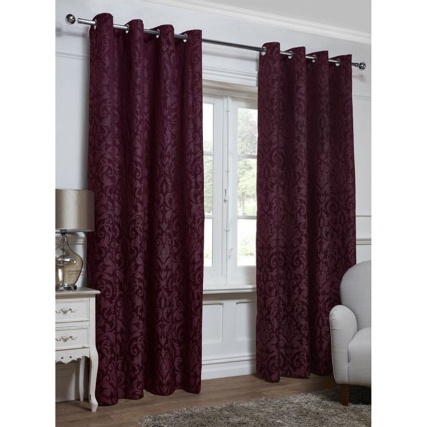 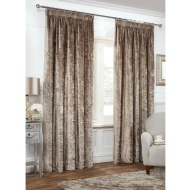 Also available: 46 x 54", 46 x 72", 66 x 72", 90 x 90"
Need help hanging your curtains and measuring to put up curtain poles? Click the Watch Video button above for our handy "How-to" guide.